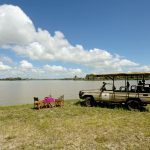 The Selous is Africa’s largest game reserve with a very high quality game viewing area offering a wonderful mix of vehicular and river safaris. 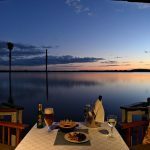 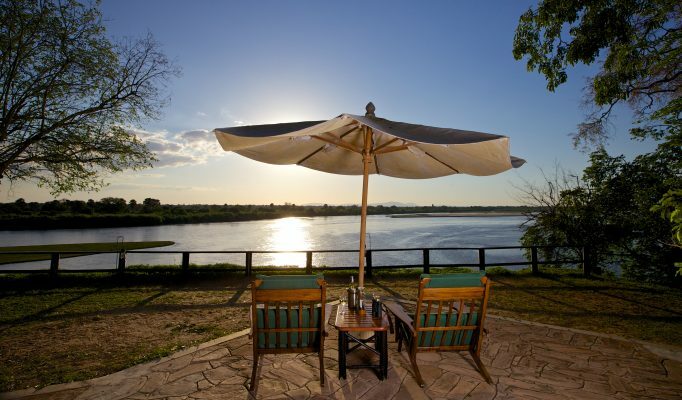 The park is bisected by the Rufiji River which gives the park its distinctive character and beauty – a truly relaxed, peaceful place. 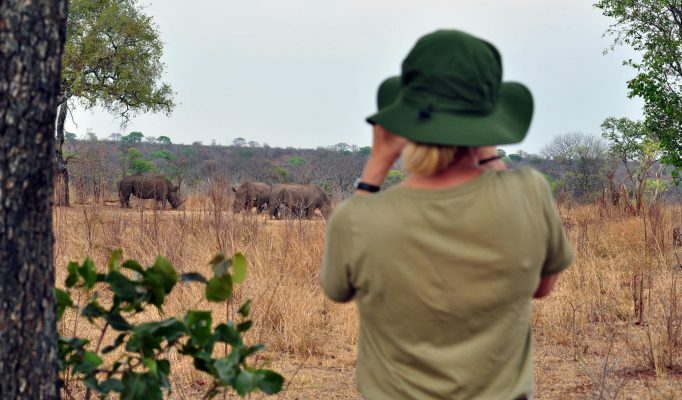 The northern sector of the park is the focal area for safaris with large herds of elephant and buffalo alongside a healthy population of lions and the elusive wild dog. 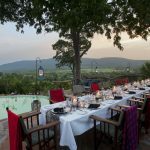 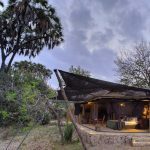 The many thousands of wildebeest, zebra, impala, greater kudu, hartebeest and eland all add up to make this a truly rewarding game viewing experience. 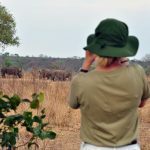 There is also an impressive array of birdlife. 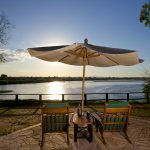 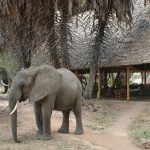 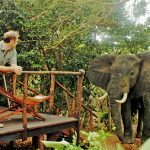 Safaris in the Selous are mainly lodge based, with visitors enjoying early morning and late afternoon activities whilst otherwise relaxing and enjoying the environment within camp. 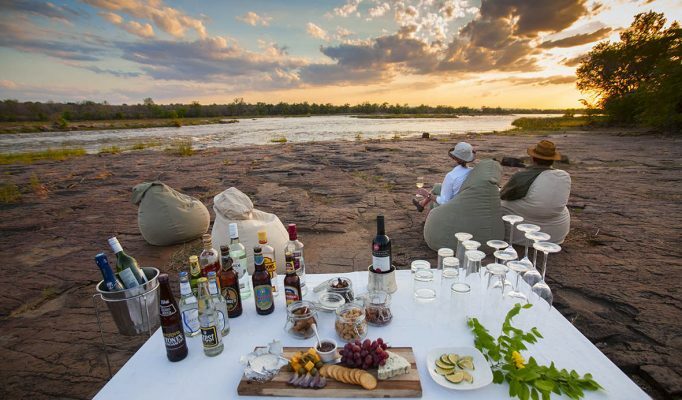 The walking and fly-camping options available are a true highlight. 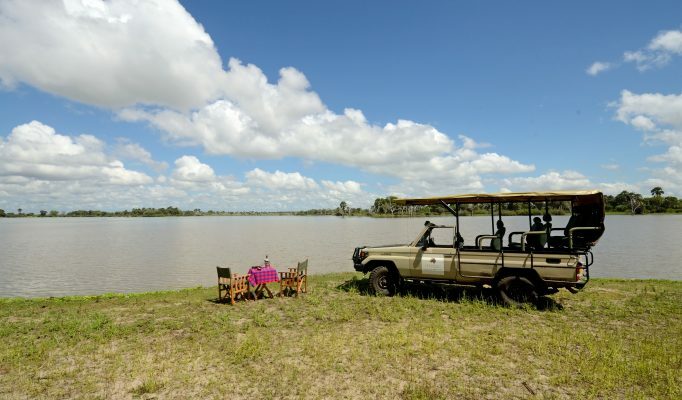 (Please note walking safaris in the Selous are currently not allowed). 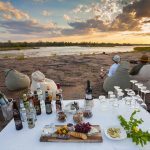 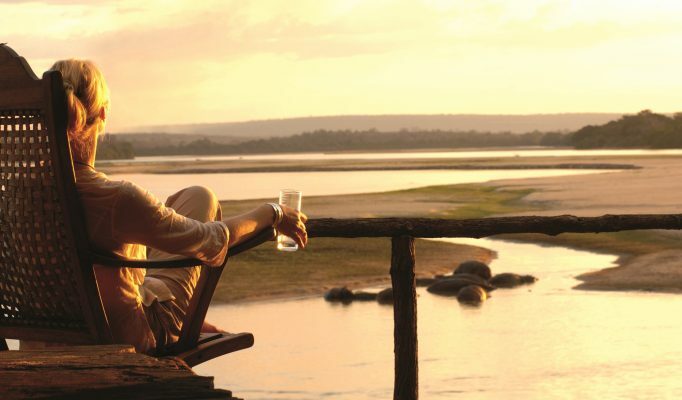 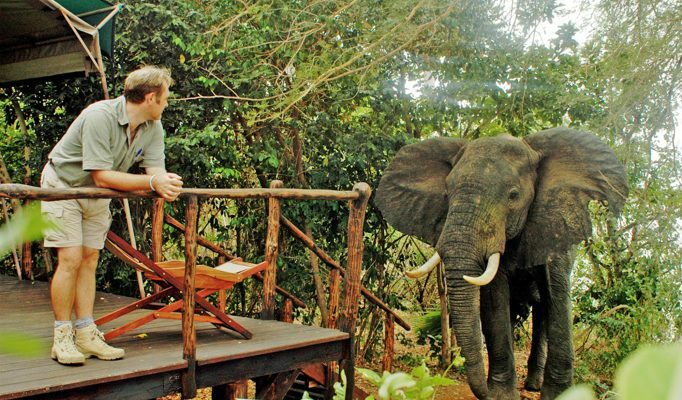 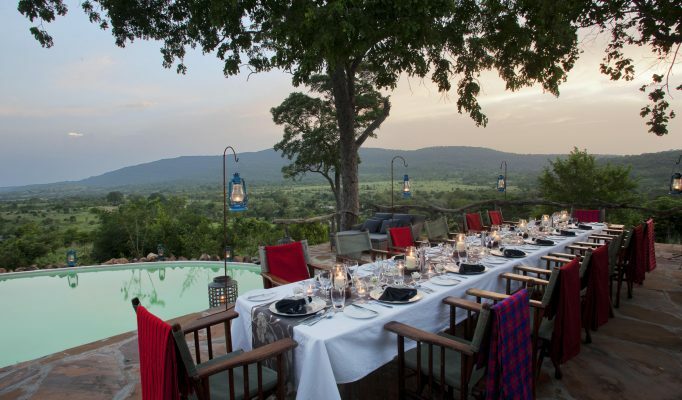 Our favourite luxury lodge with a superb location: Sand Rivers. 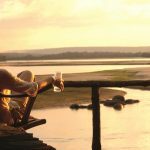 Stylish, upmarket with great reputation: Beho Beho. 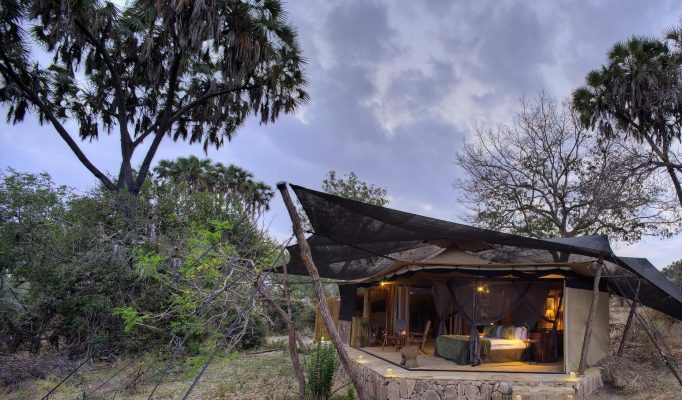 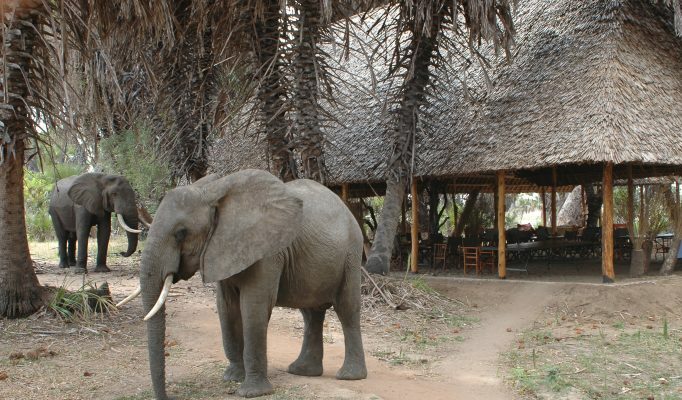 Good mid-range camp with riverbank location: Selous Impala Camp. 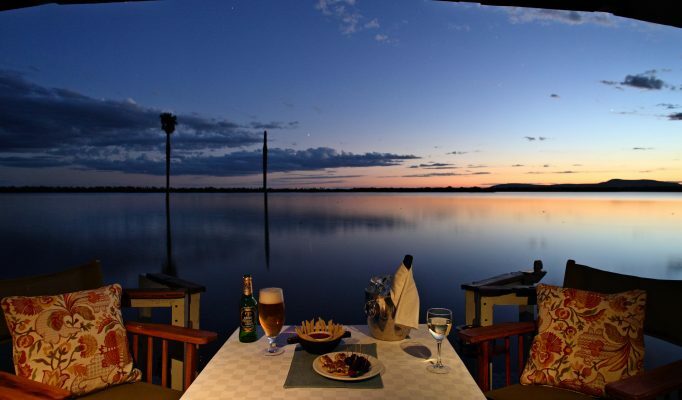 Best value, rustic and simple: Lake Manze Camp.